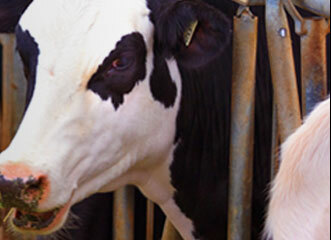 Metacam® offers long-lasting relief from pain and inflammation associated with acute clinical mastitis, relief from pain following de-budding of horn buds, aids in improving appetite and weight gain at onset of diarrhea, and reduction of pain associated with abdominal surgery such as caesarean section in cattle. 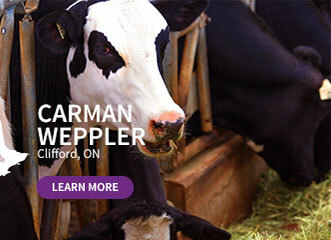 With a single, subcutaneous or intravenous injection, Metacam controls pain and reduces inflammation - bringing fast, long-lasting comfort to your herd. 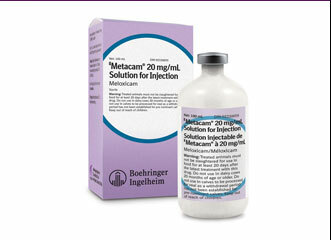 Metacam® is a registered trademark of Boehringer Ingelheim, GmBH. © 2017 Boehringer Ingelheim (Canada) Ltd. 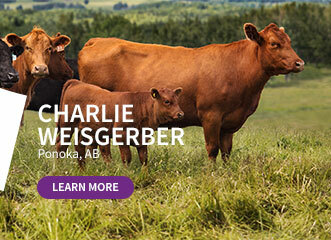 Content on this site is intended for veterinary use in Canada only. As with all veterinary prescription medication, always follow your veterinarian’s instructions when using Metacam®. 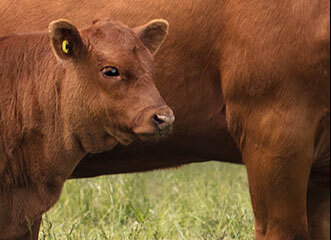 Dosing for Metacam 20 for cattle is easy and based on animal weight. 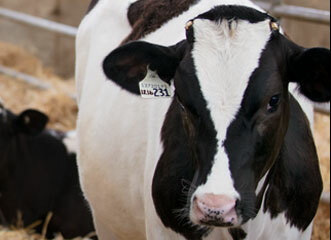 Utilize our online calculator to determine approximate dosing. Always consult with your herd’s veterinarian before administration. *For a single subcutaneous or intravenous injection of 0.5 mg meloxicam/kg body weight (2.5 mL/100 kg).